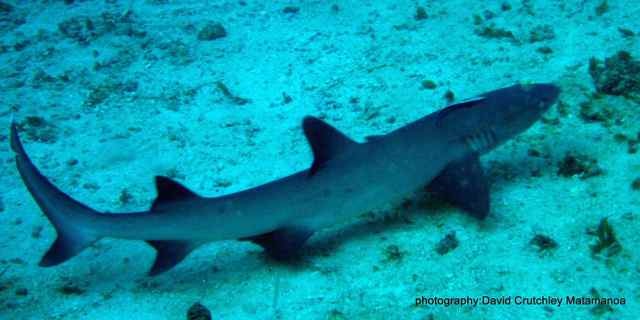 In Fiji alone, there are 75 shark species, of which 66 are endangered, or close to becoming endangered. As we at IS know, more than half of the island’s tourists choose the destination because of its abundant sea life which is sadly increasingly threatened despite efforts to stop finning and other environment damaging practices such as over fishing. Until 2011, Fijian legislation sought to protect other sea creatures at risk but not the shark. Thankfully since 2011 we have seen action against finning increase, not only in Fiji but in the pacific region, and the world. In March this year, 176 countries signed up to protect manta rays, hammerheads, oceanic white tips, and porbeagle sharks at the Convention of International Trade of Endangered Species (CITES) held in Bangkok. Such a declaration is difficult to enforce on the ground where the practice is deeply engrained in day to day living, and for Fijians; a means to an end (sugar). International traders will have to apply for a licence to ship such produce, and the failure to do so will result in severe fines; this resolution will come into full effect in September 2014 as the convention acknowledged it would take ‘more preparation’ to enforce. Many environmental commentators, journalists, and scientific academics doubt the effectiveness that such a top down method could have alone (although obviously a step in the right direction), and suggest a grass roots approach is needed to change the culture surrounding finning. It is up to local businesses who thrive on the richness of the oceans to raise awareness, help monitor the situation, and innovate to provide alternatives in coalition with government bodies and charities. 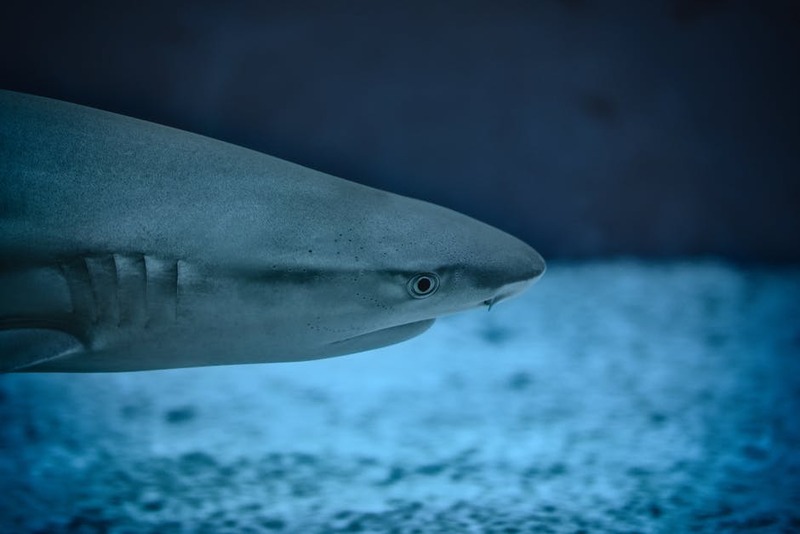 With tourism forming such a central part of the economy in Fiji, especially in anticipation of impending aid cuts, tourism operators have a unique opportunity to affect positive change on the island and to protect sharks which in the long term, have the potential to create more revenue alive than dead. The Fijian government have been working with the Pew Environment Group and the Coral Reef Alliance to ensure the protection of one of the islands most valuable assets. But with the announcement of Australia’s ‘Fin Free Cities’ initiative at the end of last month, it would be great to see further collaboration from the Australian government to help tackle the issue on the islands where conservationists fear despite supposed reduced demand – the practice still appears to be rising. In Fiji, this monstrous trade has survived in part due to the Fijian people’s need for sugar which the finners are exploiting. The trade of sugar for shark fins is common practice across the islands. And although the retail price of fins is sky high, producers often do not get a fair price or trade for their product. China now has over 28 million millionaires who want to live a lavish lifestyle which includes ‘delicacies’ such as shark fin soup. Although, thanks to the good work of the multiple NGO’s involved in conservation efforts, a 2012 study showed that in China the demand has been over halved. This is a trend we as global citizens must help accelerate. There are a number of ways you can get involved to stop finning, one NGO ‘Stop Shark Finning’ petitions businesses who facilitate the use of fins including hotels, so why not head over to their website and have a look what you can do today to stop this magnificent creature becoming extinct.